In total, British Airways will offer flights connecting London with Kalamata, Chania, Heraklion, Corfu, Kos, Rhodes, Mykonos and Santorini, as well as Thessaloniki, providing more opportunities for travellers to visit some of the most popular holiday and city break destinations in Greece. The new routes will begin from April 30. Chania and Kalamata will enjoy a frequency of two direct flights per week and Corfu and Santorini will see an increased frequency of six and four per week, respectively, in order to cover the increasing volumes of passengers during the summer period. Kos and Mykonos will have two flights per week, Heraklion five flights per week, Rhodes two flights per week and Thessaloniki four flights per week. “These destinations will give our passengers the opportunity to enhance their travel experience and be flexible about their travel choices”, Freddie Stier, British Airways’ Commercial Manager Greece, Turkey and Cyprus, said referring to BA’s new Kalamata and Chania routes. “We honour the long history we have in Greece and continue our commitment to invest and support the local economies and offer new travel options to our customers”, she added. The flights to all Greek destinations will be served by both the A319 and A320 aircraft from London Heathrow and London Gatwick airports. 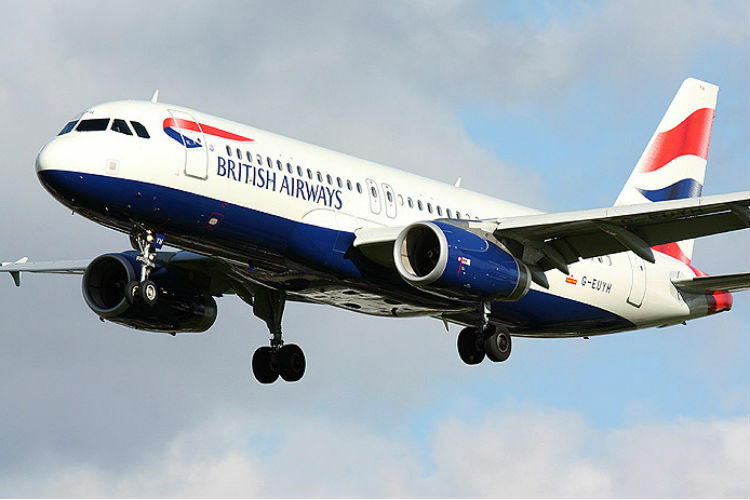 British Airways also operates four flights every day from Athens to London.